A little more than a year after her hit “You Don’t Really Wanna,” Nia Sioux is back with another bomb track. 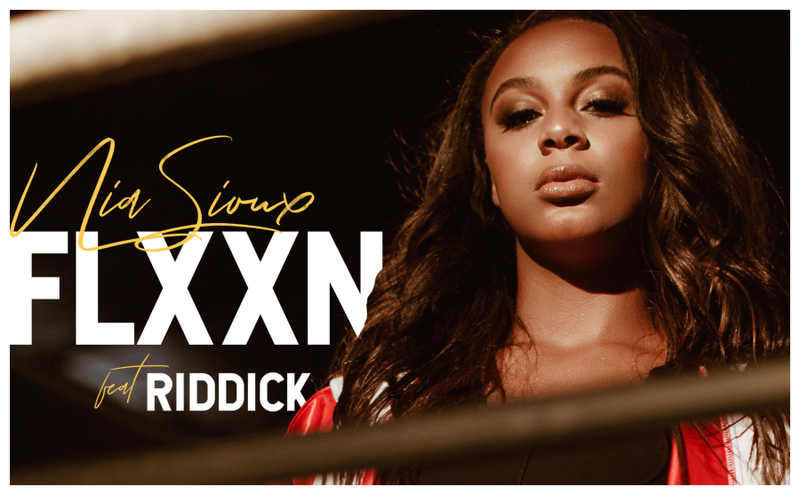 Today (August 31), she dropped her latest single “FLXXN,” which she co-wrote with producer Cash Money, and it’s dedicated to all the ones who hated on and underestimated her. But at 17 years old, Nia has a whole lot left to do, and she’s not one to sit around and wait for an opportunity to maybe show up. She goes after hers. Besides launching a dope clothing line last year, Nia is also a cast member on The Bold and the Beautiful, and she has a blossoming music career. And, a legit album might also be in the works.